Dinner and show anyone? Enjoy a multiple course degustation menu created by Head Chef, Ben King with a master class by David Bone who will showcase three single vineyard Rieslings from Howard Park wineries, Mount Barker, Porongurup and the Museum Release. David has also rummaged through the cellar to bring some classic and rare vintages sure to delight any Riesling connoisseur. 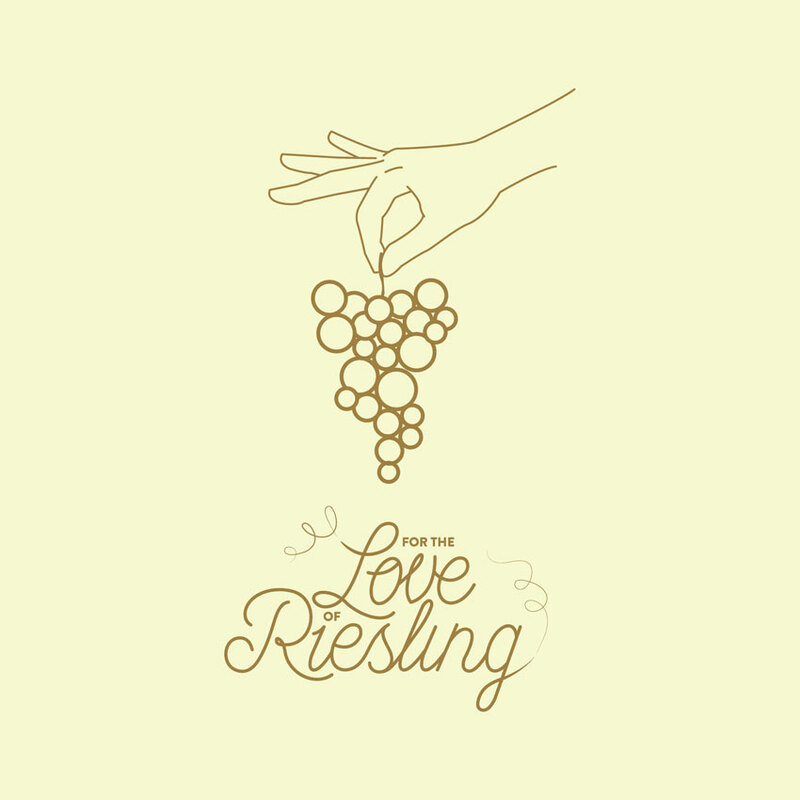 Enjoy sampling seven of the finest Rieslings from Howard Park with each Riesling being match by Chef Ben king with a mix of surf and turf elements that bring out the best in Margaret River flavours.